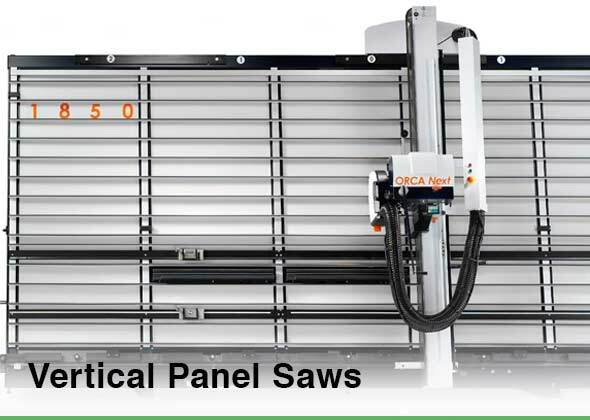 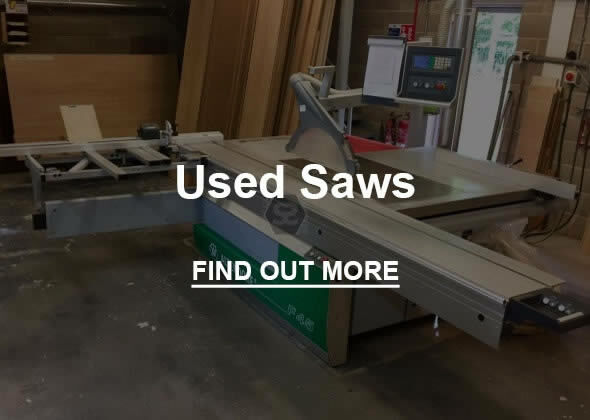 Come and see the largest range of saws for for cutting wood, timber based products like MDF, MFC, Ply as well as plastics, composites and alloys in our showroom near London: We have table saws, bandsaws, rip saws, panel saws, CNC panelsaws with up to 5 controlled axes, radial arm saws and sawmills. 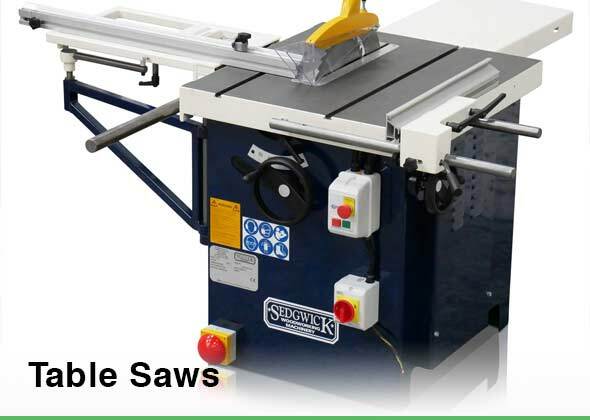 Come and see our massive range of saws on display. 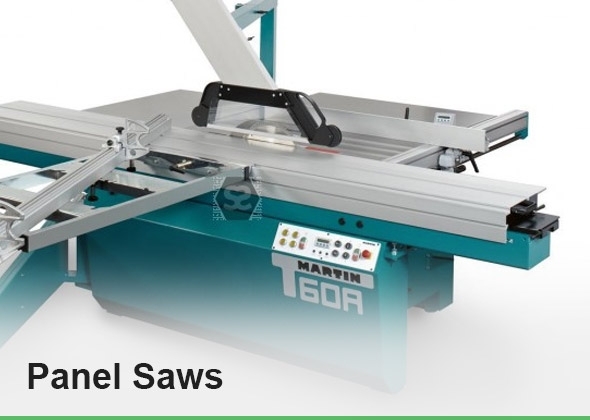 We have Centauro, Forestor, Record, SCM, iTECH, Minimax, Sedgwick, Startrite Harwi & Martin saws in stock and on display - we have your cutting needs covered. 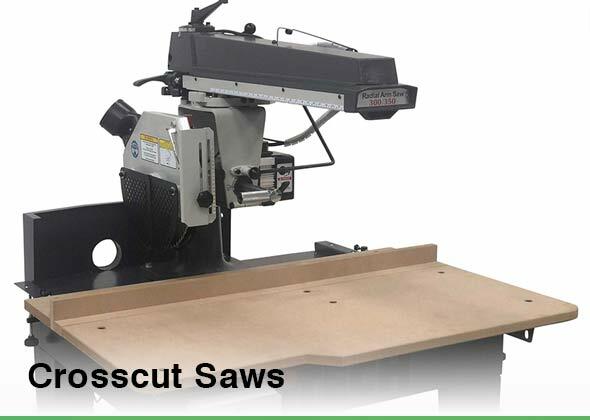 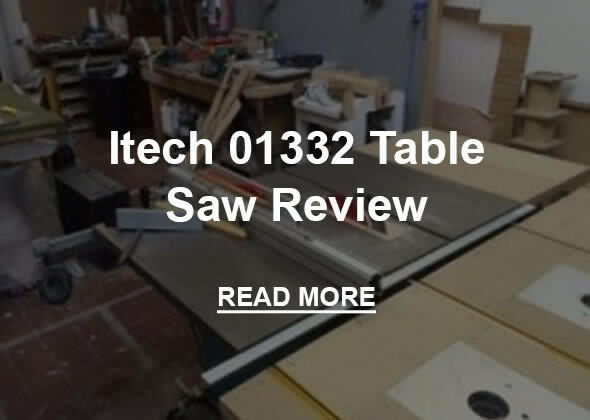 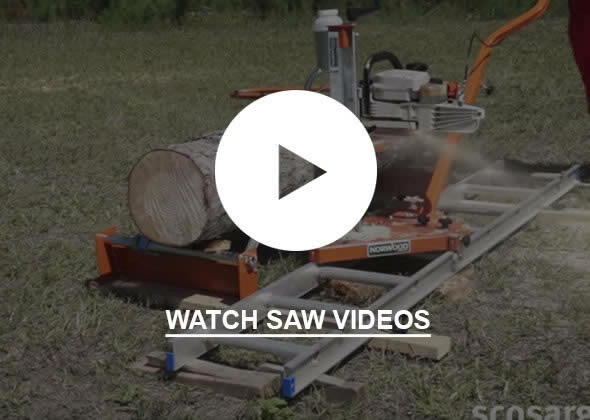 We have years of experience in design & manufacturing and know what you need in a saw. 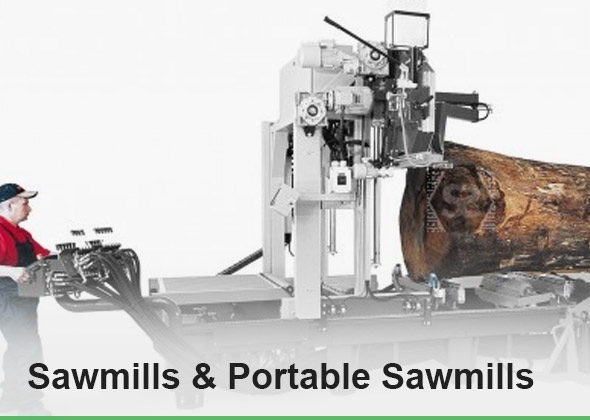 Whether its for wood, plastics or composites we have got the latest technology, with an emphasis on quality & longevity. 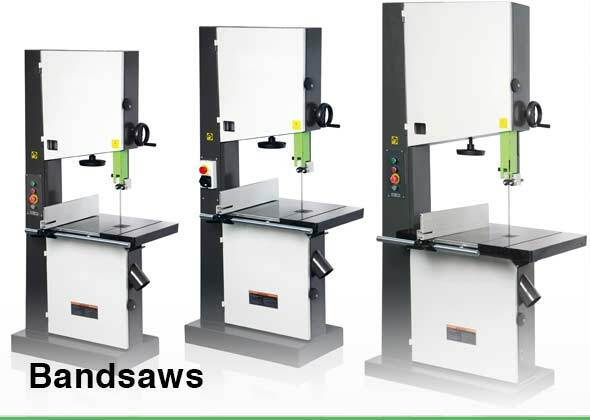 We are still supporting old Wadkin saws that have been in the field well over 50 years. 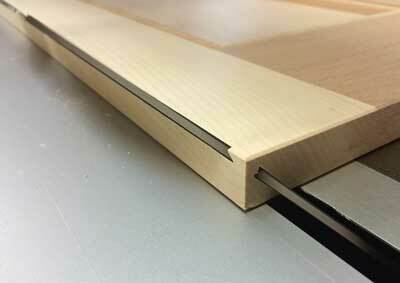 You can be confident of sound advice with a commitment to long term performance, service and back up.